MSA has attended the AirCargo conference for the last several years. Initially as attendees, we were a significantly smaller company with about 800 employees and 200 Windsor Teams. This year, with over 1,300 employees and more than 600 Windsor Teams, MSA will host exhibit Booth 104 and our Air Cargo and Aviation Director Marc Murphy* will participate as a panel speaker focusing on the third-party screening program. MSA is currently the only company exhibiting at the conference with CCSF-K9 certification AND DHS SAFETY Act certification. 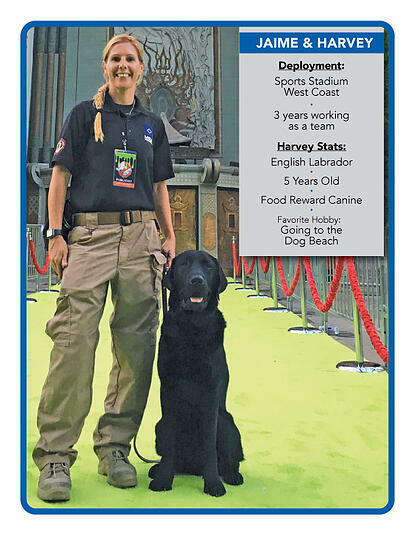 To date, more than 30 of our Windsor Teams are Certified 3PK9-C Teams throughout the U.S. MSA opened four new offices and ATF-licensed canine training facilities last year in Hong Kong, China; San Diego, CA; Memphis, TN; and Orangeburg, NY. We anticipate opening an additional three regional training centers in 2019 to keep up with escalating market demand our Windsor Teams and the continued roll out of TSA's Third Party Canine Program for cargo screening. To best comply with all critical record keeping and maintenance aspects of the third-party canine screening program, MSA recently partnered with a technology provider to allow for reliable, cloud-based and redundant storage of all transfer documentation and video. This automated capability helps eliminate the error-prone method of manual record keeping via pen and paper. Our new site locations, increased Windsor Team roster and new support partnerships are just a few of the many developments that will continue to enhance the quality of service to our air cargo clients throughout the nation and across the globe. If you are attending AirCargo next week, be sure to check out Marc’s panel discussion on Monday, 2/10, TSA / Government / 3rd Party Screening K9 Program (SSI Only) from 2:00 pm – 3:30 pm PST and be sure to visit our booth 104 to meet Windsor Team Jaime and Harvey! *Marc Murphy serves air cargo and aviation industry clients by providing advanced security and explosive detection solutions that successfully address today’s security threats. 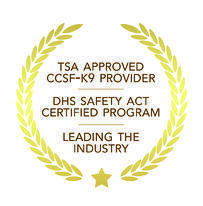 With the TSA’s third-party canine screening program, Marc has been instrumental in performing assessments and providing support and critical information to stakeholders throughout the industry. 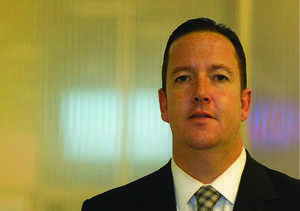 Marc carries more than 18 years of law enforcement, investigative and transportation security experience, and has spoken at a variety of air cargo association events including the American Association of Airport Executives 17th Annual Aviation Security Summit in December of 2017 for their panel entitled “A Look Ahead: Cargo Security,” and the 1st annual US Air Cargo Industry Affairs Summit in October of 2016 for their panel that discussed Air Cargo Security & MSA Explosive Detection Canine Demo.